AutoNation Acura Stevens Creek is your local Acura dealership near me. Proudly serving the areas of Santa Clara, San Jose, Mountain View, and Sunnyvale, AutoNation Acura Stevens Creek is your go-to destination for all things Acura. Featuring an extensive selection of new and used Acura vehicles, a state-of-the-art service center, exclusive lease specials, and a wide array of financing options, AutoNation Acura Stevens Creek has you covered. From our friendly AutoNation Teammates to our expert service technicians, the team at AutoNation Acura Stevens Creek will make every visit both pleasant and productive. Visit our Santa Clara area location today and allow us to demonstrate our commitment to excellence. If you are searching for new Acura cars and SUVs for sale in Santa Clara, then look no further! AutoNation Acura Stevens Creek offers one of the largest selections of new Acura models in the Santa Clara area. Our New Inventory features all of the latest Acura models in a wide range of colors and configurations. Browse our new Acura inventory online to see what vehicles we currently have in stock. If you find one that interests you, feel free to contact us to schedule a test drive or learn more about its various features. Our friendly and knowledgeable team is here to assist you and help answer any questions you may have. Our goal is to get you behind the wheel of the Acura vehicle that best suits you and your needs. Visit AutoNation Acura Stevens Creek today to experience our complete lineup of new Acura vehicles for sale in Santa Clara. Searching for used Acura cars and SUVs for sale in the San Jose, Mountain View, and Santa Clara areas? AutoNation Acura Stevens Creek has a wide range of used Acura models available, with many of them being Certified Pre-Owned. In addition to used Acura vehicles, we also carry a variety of used cars, trucks, and SUVs from other premium manufacturers. Since a certified technician inspects every vehicle, you can rest assured knowing the used Acura car or SUV you choose is in great shape. All of our used vehicles feature our Pre-Owned Vehicle 1Price. Our unique no-haggling price formula saves you time and takes the stress out of car buying, offering you the best price on each used vehicle up front. Visit us today to learn more about our used vehicles, or view our entire Used Inventory online. 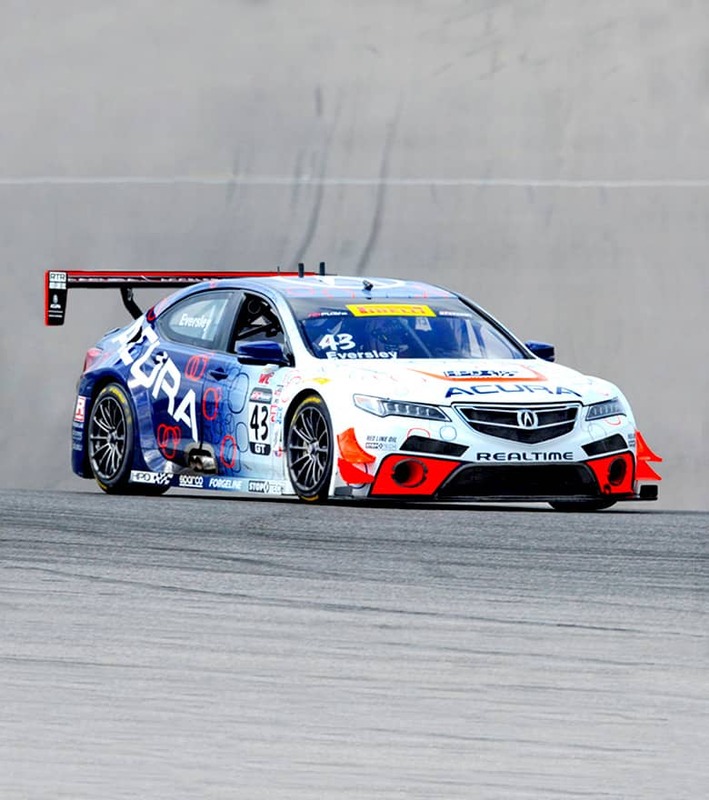 Is it time get your Acura serviced? AutoNation Acura Stevens Creek caters to all of your Acura service needs in the Santa Clara area. Whether your Acura needs routine maintenance or an unscheduled repair, our team of service technicians is here to help. Our state-of-the-art service facility features only the highest-caliber factory tools and diagnostic equipment. All of our service technicians are factory-trained and use only OEM Acura parts when maintaining your vehicle. Are you searching for a specific part for your vehicle? AutoNation Acura Stevens Creek also offers an extensive selection of Acura parts and accessories in stock or available to order through our Parts Department. 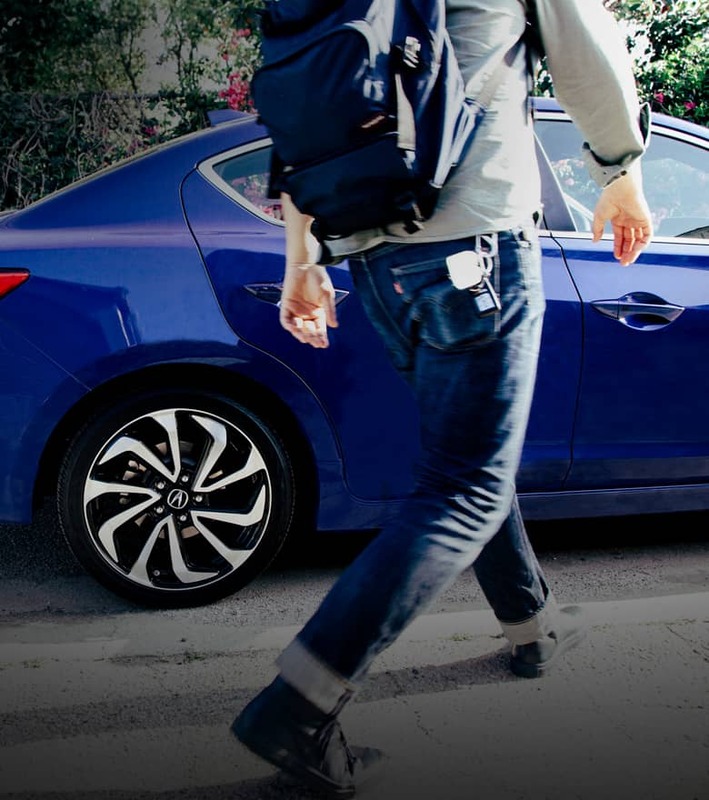 Whether you are looking to maintain or accessorize your Acura, the team at AutoNation Acura Stevens Creek is here to help. To schedule your next service appointment, give our service department a call at (408) 758-5502, or visit our online Service Center. We look forward to getting you and your Acura back on the road in no time! After finding that perfect Acura, the last thing you want to stress about is the finance process. Our expert finance team will help make the leasing or financing process quick and comfortable. All types of credit, from low to high, can qualify for an auto loan. Check out our online Finance Center to get started on the financing process from the comfort of your own home. In addition to flexible financing options, AutoNation Acura Stevens Creek also offers an array of exclusive Acura Lease Specials to help make Acura ownership even easier. 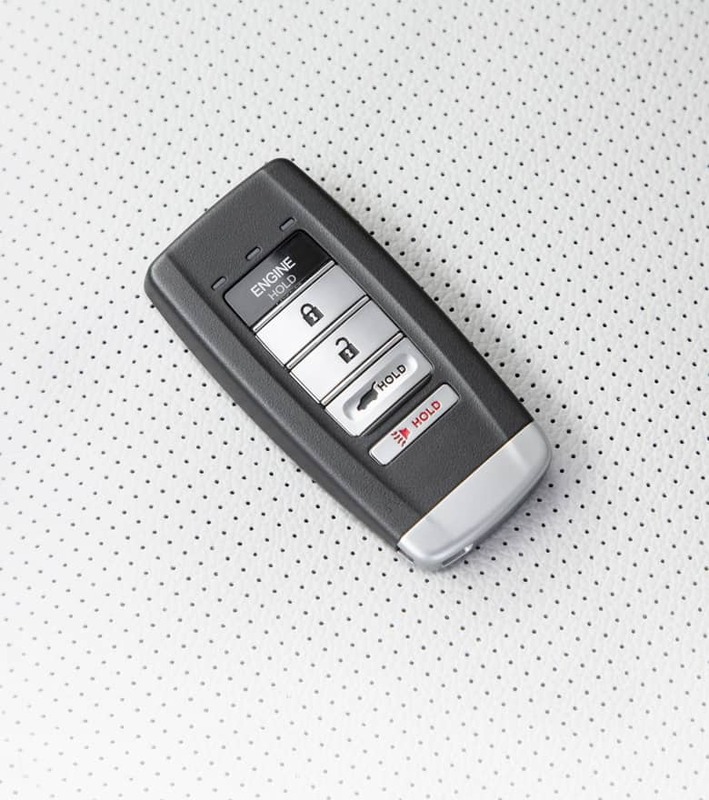 The keys to a new or used Acura are only a few signatures away. Give us a call at (408) 758-5502 to schedule a test drive today!